In the field of finance, Millie has dealt with complex cases and those involving the enforcement or variation of orders. Millie was recently led in a high net worth case, involving non-matrimonial assets and a pre-nuptial agreement. Millie’s thriving private law children practice includes cases relating to contact disputes, permanent and temporary leave to remove, and serious allegations of domestic violence. In her public law work, Millie represents parents, local authorities, and guardians, and has acted in cases involving serious non-accidental injuries and sexual abuse. Millie has a busy matrimonial finance practice, covering financial remedy proceedings, Schedule 1 and ToLATA claims. Millie also has experience advising and acting in enforcement proceedings. During her time at the Law Commission, Millie worked on the Matrimonial Property, Needs and Agreements report, as well as on the Enforcement of Family Financial Orders project. Millie has a head for research and is regularly instructed to advise on complex points of law arising in financial cases. 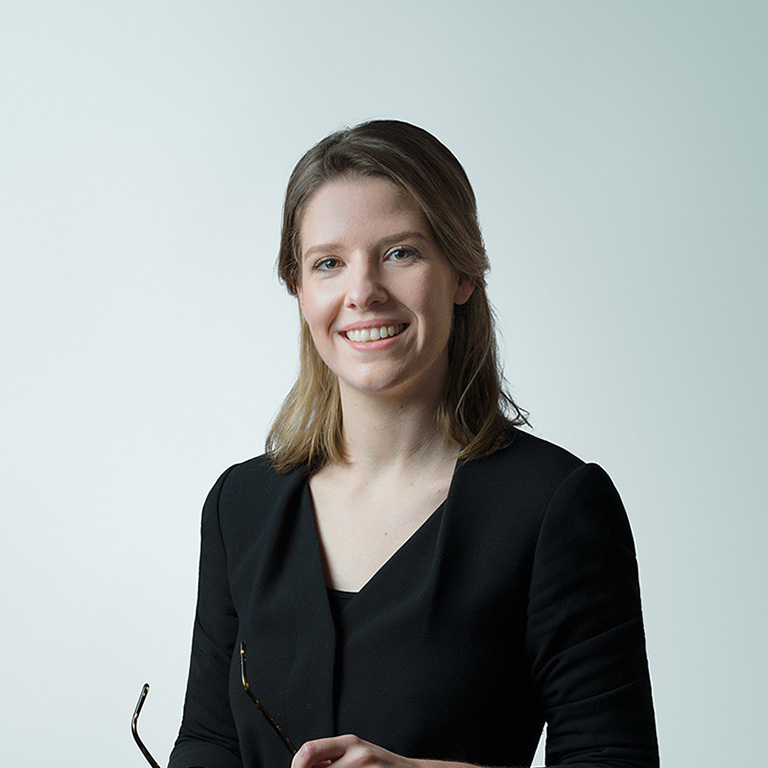 Millie frequently advises in and works on cases involving all areas of private law children work. Her recent cases have included disputes around contact, residency, parental responsibility and specific issues relating to schooling, holidays or a change of name. Millie has experience in cases involving serious allegations of domestic violence, requiring fact-finding hearings, as well as those involving parental alienation, and those concerning leave to remove to Hague and non-Hague Convention countries. Millie has additional experience of the alternative dispute resolution process, having appeared in one of the first private law children arbitrations. Millie is regularly instructed to act in all stages of public law proceedings and has acted for local authorities, parents, children and guardians. She has experience in cases involving a range of issues and allegations, including child sexual abuse, forced marriage, and the causation of serious non-accidental injuries to a child. Millie is available to instruct in all stages of child abduction work, including ex parte hearings and contested trials.